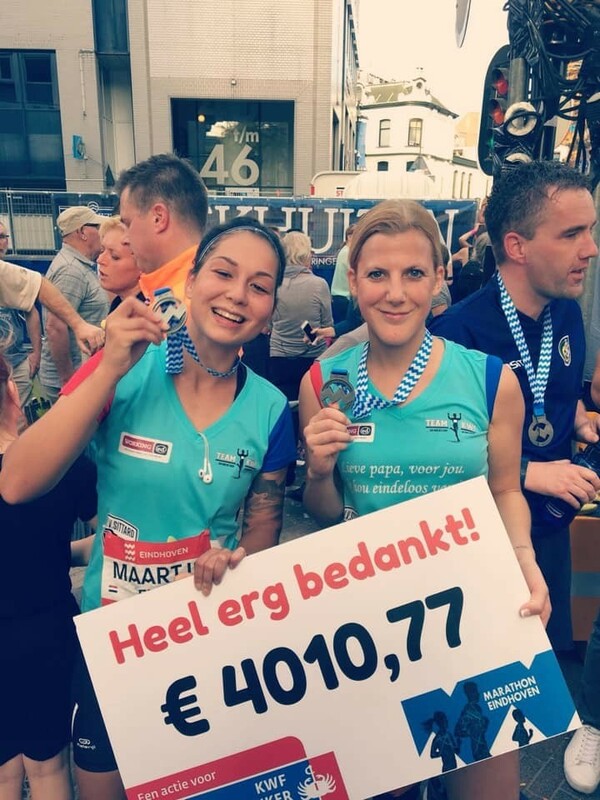 What a great achievement, Maartje Snel and Dieuwertje Mangeng, who were collecting money for the KWF (Dutch Cancer Organisation), made it and ran a half marathon! 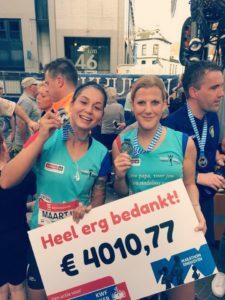 Of course WorkingED wanted to support this great initiative and made a financial contribution! After all, that was the least we could do! Ladies you deserve a lot of respect!! By the way our logo looks good on the both of you !